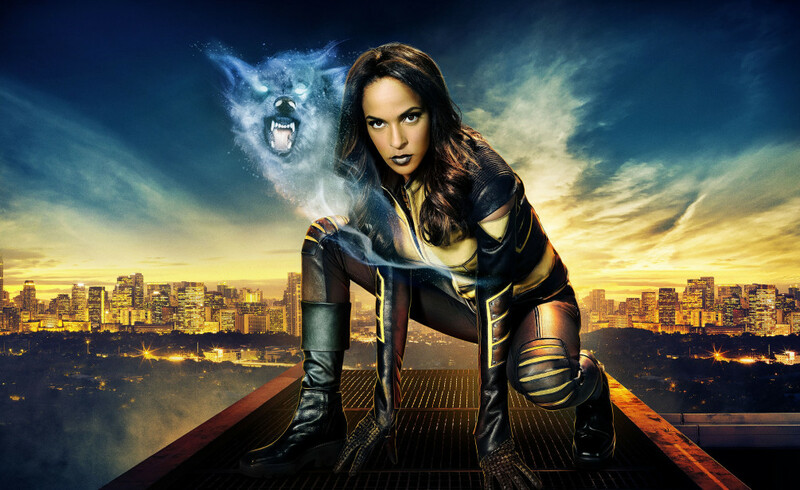 Here's the good news: Vixen is joining 'Legends of Tomorrow' in season two as a season regular. Now for the bad news: Megalyn E.K. won't be back to reprise the role. In fact, according to TV Insider the actress is so busy she just finished A&E's Damien and now is filming Step Sisters in Atlanta with other projects in the pipeline. She won't be leaving the Detroit superhero who can summon the powers of the animal kingdom through an ancient totem totally behind. She'll still provide the voice of Mari McCabe on the second season of the animated web series Vixen for the CW Seed. We're hoping the short do makes the cut. The costume is doubtful. Luckily, E.K. is welcomed back whenever her schedule clears to return to the CW live-action shows keeping her character intact. Meanwhile, casting for the new old Vixen is underway.